My name is Sonia Zorba, I'm 28.304288248344 years old and I live in the North East of Italy. I always loved science and technology, I started watching the sky when I was 8 and in the meantime I discovered my passion for computer science. 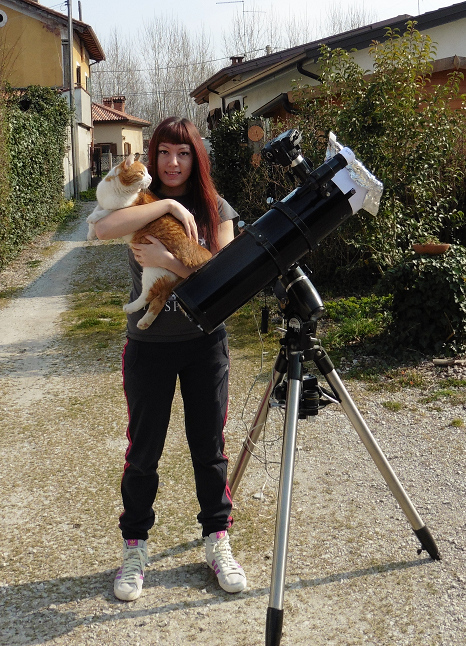 Currently I'm working as a programmer at the Astronomical Observatory of Trieste.